Practice makes perfect! 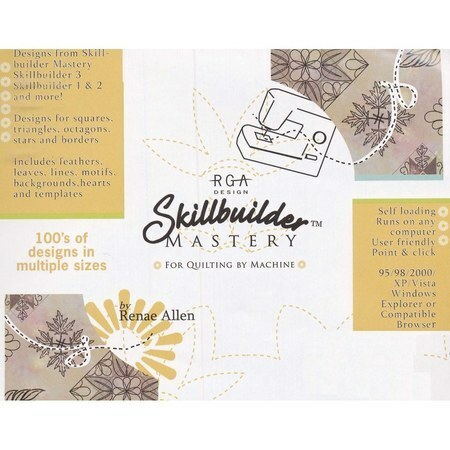 If you are ready to master machine quilting, you need the Skillbuilder Mastery CD-ROM. 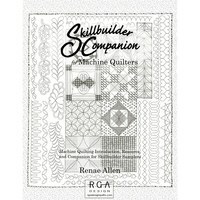 This user-friendly CD contains hundreds of designs that can be scaled using the built-in conversion calculator and printed out. 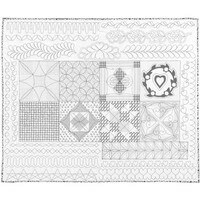 The printed designs are used as guidelines to help you build confidence while quilting. 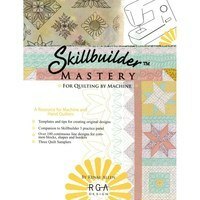 Available designs include patterns from the Skillbuilder Mastery book as well as all three skillbuilder panels. 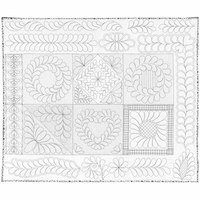 Select designs and sample quilts from the image gallery which include feathers, leaves, lines, motifs, backgrounds, hearts, and templates. The software can be run on any computer with 95/98/2000/XP/Vista Window Explorer or compatible browser.